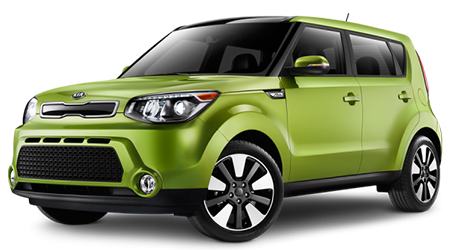 If you are looking for a sporty alternative to a compact car, the 2016 Kia Soul is an excellent option. This unique looking vehicle provides enough power and amenities to make any driver want to choose this vehicle as their next car. If you would like to take the 2016 Soul on a test drive, then you need to make your way over to Kia of Duluth. 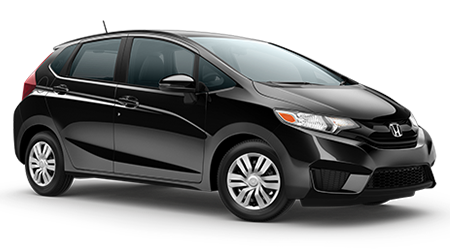 Our dealership is located in the city of Duluth and has a mission to serve drivers in Grand Rapids, Hibbing, and Virginia. We look forward to helping you find your next Kia!